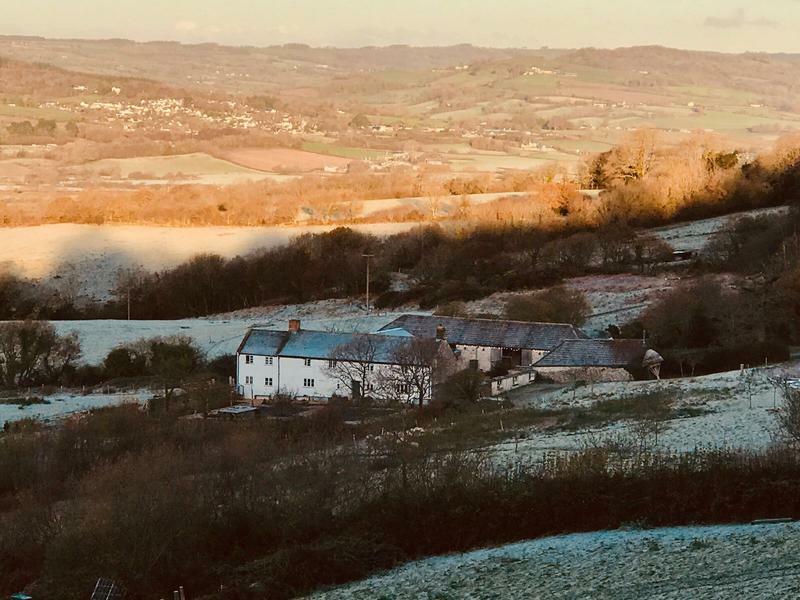 Christmas at River Cottage is a magical time and the climax of a year of growing, cooking and feasting. Preparations begin in early autumn as we stock the winter larder and get ready to celebrate the festive season ahead. The kitchen is full of rooty veg dug from our garden, jars of boozy steeping fruits, spicy, vinegary preserves and racks of freshly baked breads and crispbreads. Swathes of foliage foraged from the farm are brought in to decorate the barn and farmhouse, fairy lights twinkle and fires inside and out are lit each morning. We love to share the bounty of the year with friends and family whether we are gathering around the table or making edible gifts, so we have created an exciting new course to reflect this. Come and join us and learn how to make a fantastic selection of produce to fill a hamper, stocking or store cupboard. 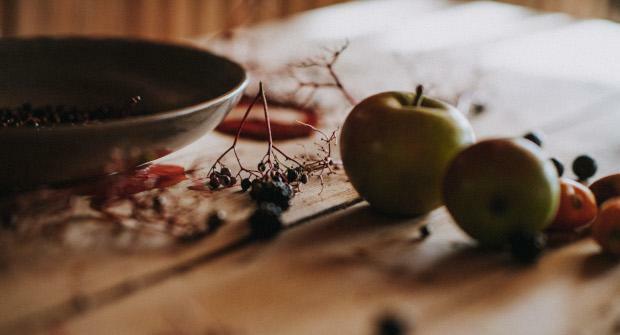 Find out more about the origin and tradition behind the ingredients we use, how to plan ahead with a well-stocked larder and recipe tips to survive the season. 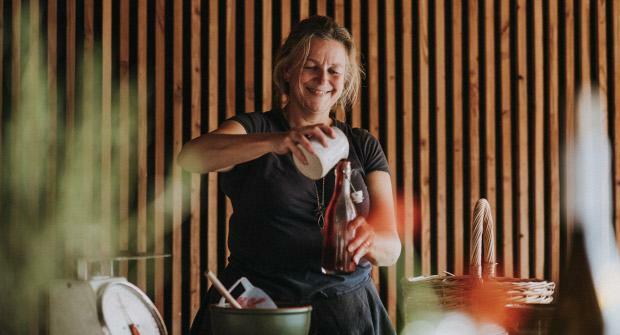 Throughout the day your course tutor Lucy Brazier, one of our original team members and author of our forthcoming Christmas handbook, will lead you through the joys of sweet treats, vinegar and ketchup making and boozy delights to fill a River Cottage hamper. 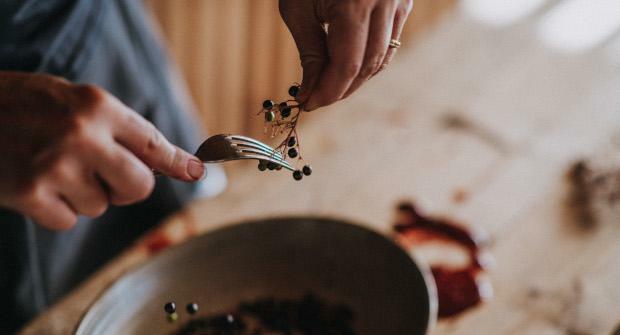 Recipes include chocolate, hazelnut and sour cherry salami, clementine and ginger ratafia, Christmas ketchup, quince shrub, herby crackers, winter curd and Twelfth Night Seasoning. There will be plenty of time to be spoilt too as our Head Chef will make a delicious lunch and there will be an opportunity to tour the walled kitchen garden. You will leave with a hamper of your handmade produce and a few little extras like recipe cards, Christmas quotes and a special seed gift from our Head Gardener. Meet Lucy and start the day with tea or coffee and treats fresh from the kitchen. To get the day underway, Lucy will talk about the Christmas larder and demonstrate a piccalilli that goes with everything! Now you'll start your chocolate, hazelnut and sour cherry salami and look at pudding variations. 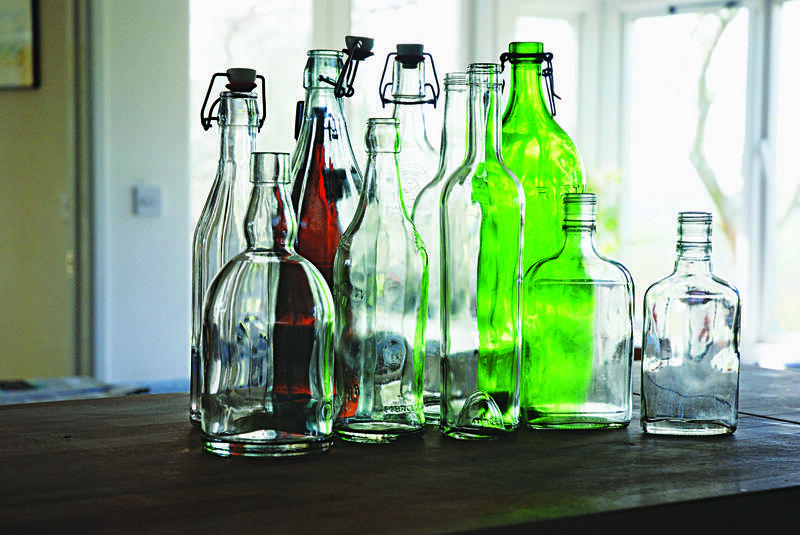 Learn how to make your own delicious vinegars and use them as a base for dressings, shrubs and as a health benefit. Next you'll make your own herby crackers to give away or sit alongside your cheeseboard. Now we'll look at Christmas cocktails and make a clementine and ginger ratafia to add to your Christmas drinks tray. 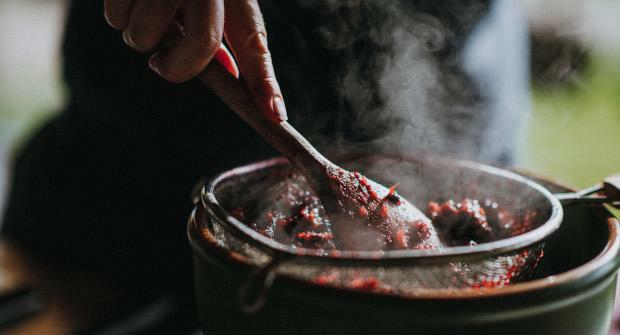 After lunch you'll create your own seasonal ketchup and Lucy will share recipe tips for easy midwinter dishes. Twelfth Night Seasoning is our very own magic seasoning to use for soups, meat, risottos or to flavour nuts, a pot of this should see you through the 12 days of Christmas. 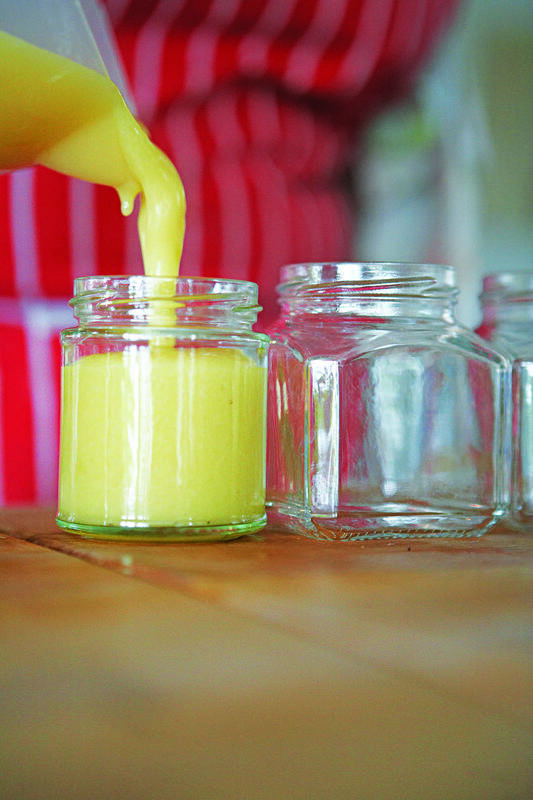 Last but by no means least, you'll make a citrusy curd, perfect on your toast, dolloped on to yoghurt or as filling for a cake. Sorry, we’re afraid this course is not suitable for those with coeliac disease or wheat intolerances. However we do run Gluten Free Cookery courses. Please also note that some of the recipes do include dairy and eggs in them.